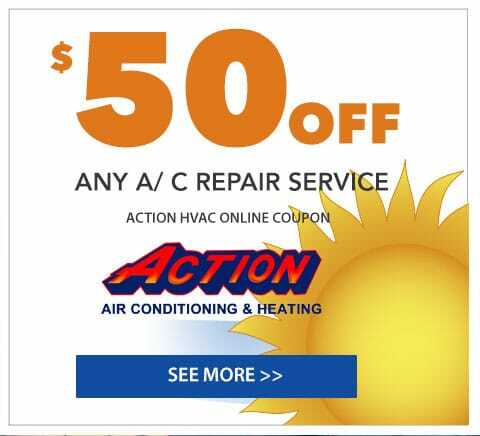 Action AC & Heating Serving Langhorne, King of Prussia, Doylestown, Cherry Hill & Surrounding Neighborhoods for 49 Years. We provide emergency heater repair & AC repair when you need us the most. Whether it is early in the morning or late at night, our technicians will answer the call and fix the problem in no time. Curious about the cost of a new system? 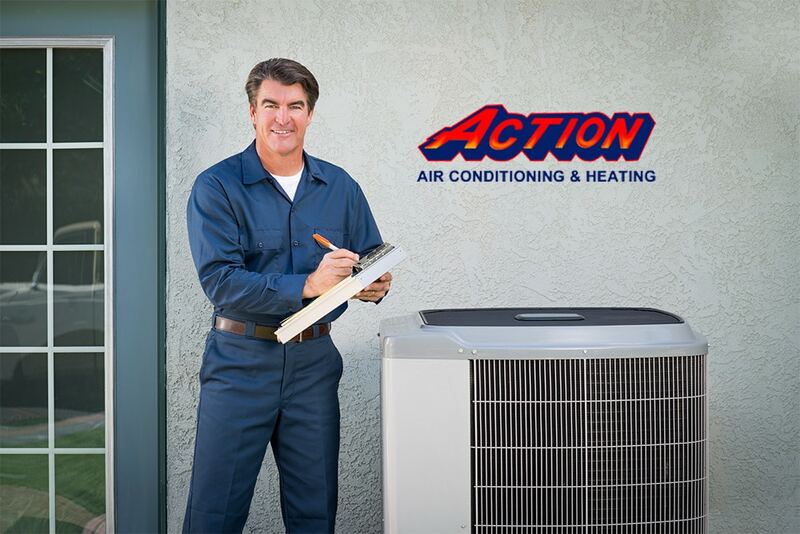 At Action, we offer free estimates so that you know the cost upfront. Please complete the online form or call for a free no obligation estimate. 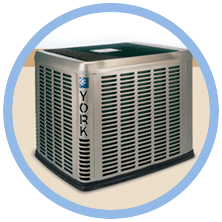 Whether you need a air conditioning repair company to repair or install a new heat pump or central air unit, we will get the job done the right way. We only use the highest quality products for every installation job we handle. 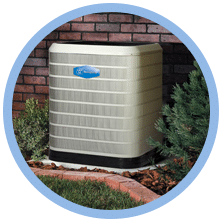 No matter what problem you may be having with your AC system, one of our certified technicians will be there for you to answer your questions. 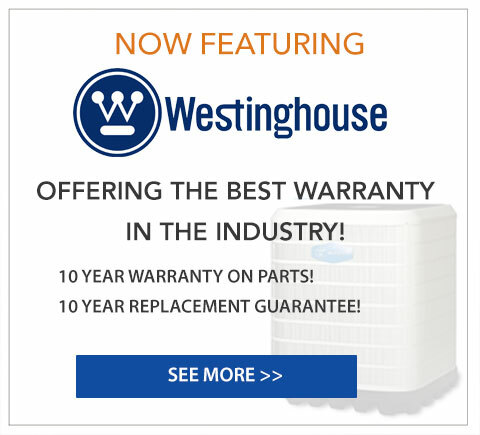 With our cold winters that can reach single digits, it’s important to have a heater repair company you can count on. We provide heater repair services for all makes and models for your convenience. 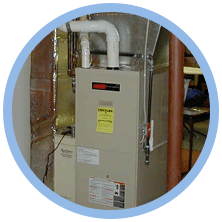 Whether your unit has stopped working and is in need of immediate repair or you want to get a checkup to prevent a problem before it starts, we can help. Manny Lomas was a man who believed in getting the job done right the first time out. In fact, if it was a job worth doing he said, then it was a job worth doing right! We have carried this saying—and his tradition throughout the years, and we attribute his great leadership as being one of the secrets to our success. Without his dedication to providing old-fashioned quality, values, and services, our company wouldn’t be the way it is today. 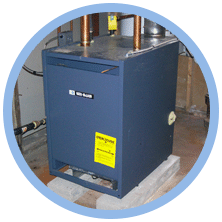 That is why we provide top quality AC & heater repair services in Bucks County, Montgomery County in Pennsylvania and New Jersey! in Langhorne, King of Prussia, Doylestown, Cherry Hill and Surrounding Communities. Bucks County, Montgomery, Delaware, Chester and Berks Counties in Pennsylvania and Cherry Hill, Princeton, Marlton and Burlington Township in New Jersey!